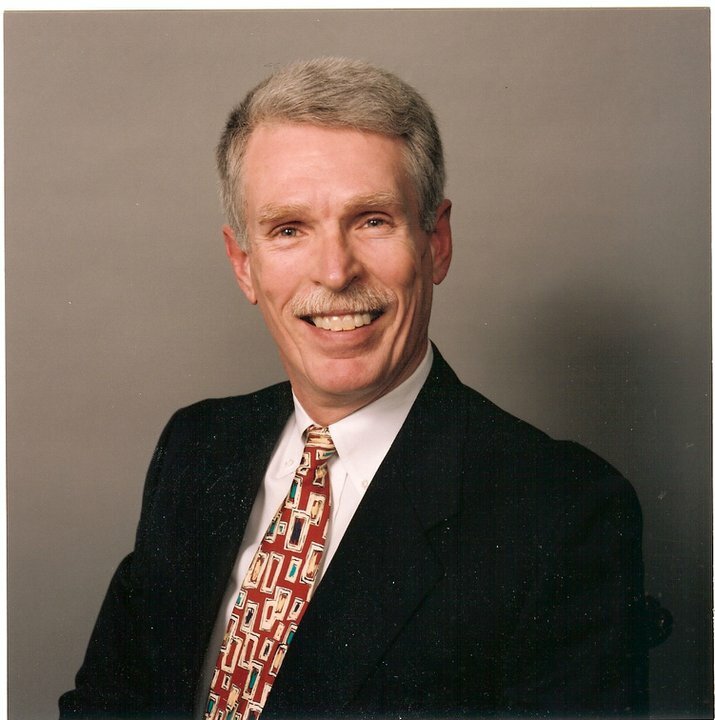 Ron Foster has 30+ years experience in all facets of residential sales & leasing and small commercial brokerage. Ron is the Broker/Owner of Ron Foster Properties, Inc.
Accreditations include: ABR (Buyer's Representation); QSC (Quality Service Certified - Platinum level); and e-Pro (professional training on the internet). I received my Texas real estate license in 1975 and began selling new homes in Lubbock, TX. After moving to Houston, TX in 1976, I joined Laguarta, Gavrel & Kirk, Realtors located in the Memorial Village area of Houston. A few years later I moved to Coldwell Banker in the Memorial area. In the early '80's I was hired to be Vice President of Post Oak Realty and began working on-site at the Four Leaf Towers highrise development. I started my own brokerage after receiving my Broker license and I have enjoyed being self employed as a small business owner ever since. I take pride in the excellent personal service that is provided to my clients.